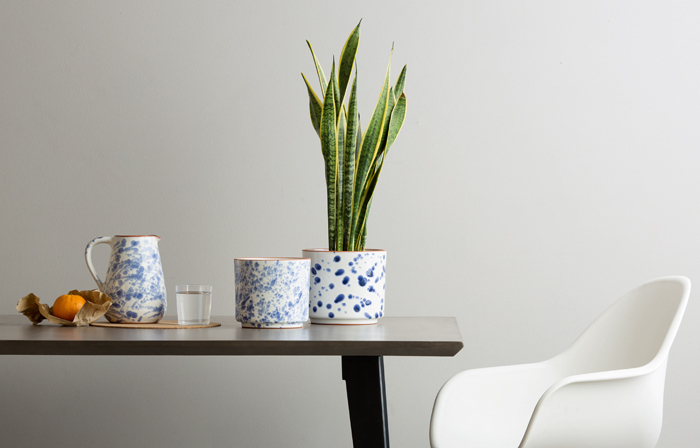 To get a different take on the advantages of on demand delivery, we speak to MADE.COM Commercial Director Annabel Kilner about its made to order model. With its “direct from the makers” model, MADE.COM’s approach to delivery sets it apart from other retailers, that are responding to consumer pressure and rushing to offer on demand options. By not holding stock, the company is able to avoid inventory and warehouse costs, and translate those savings into lower prices for consumers. In exchange, customers are asked to wait a little longer for their orders. Lead times can range from just a few working days, to 12 weeks, for example. Because items are made by a number of different manufacturers around the world and sent out directly from each factory, deliveries are charged per item, with a cap at £39.95. And although they have to wait, customers can track their items both while they’re being manufactured, and once they’re on their way. It’s approach is the antithesis of the on demand services increasingly offered across industries, from restaurants to luxury fashion. We spoke to Commercial Director Annabel Kilner, to find out whether people are willing to prioritise price over delivery speed, especially when it comes to big ticket items. What are the benefits of a made-to-order model? For the business, and for the consumer? 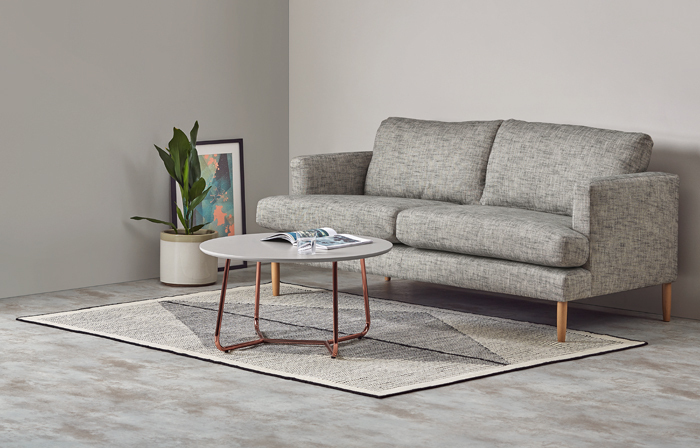 With no middlemen taking their cut and no big brand mark ups, our direct from the maker model enables us to give consumers access to furniture they love, at prices they can afford. From a business perspective, our model cuts out the need for large warehouses to hold stock, meaning we’re able to save on overheads and pass that saving on directly to the consumer. It also allows us to stay on top of trends. We release three new collections per week at MADE.COM, but if a collection doesn’t sell, because we’ve just made a small batch order, we are able to take it off the site. It becomes like a live trend feed. What role does bricks and mortar play within that model? Though we don’t have stores in the traditional sense, we do have three showrooms in London, Leeds and Liverpool. They enable our customers to touch and try the products before they buy them, then go on to place their orders online. Having traditional stores would mean more warehouses, which would increase our product cost. There’s a lot of noise around the need for products to be available on demand, but do customers really want or need that level of speed across the board? Unlike restaurants and convenience goods, which can be split-second, impulsive purchasing decisions, people take time over their home furnishings, so immediate delivery isn’t always necessary. People use the same sofa for many years, so an extra few weeks waiting for the right product shouldn’t be a deterrent. We try to make our business model as visible as possible by communicating our ‘direct from the makers’ message, so people coming to the site usually expect a lead time. How do you design MADE.COM’s delivery service to cater to customer’s needs? Our live tracking system documents the journey of the product from start to finish, so the customer is always in the loop. The site is designed so that customers are able to manage their order themselves. They can choose the best time for delivery, and put orders for larger items on hold until it’s convenient. The delivery address and details can even be changed after an order has been made. This has cut down on the volume of calls our Customer Service team has to handle, and has allowed us to reduce wait times for our customers too.